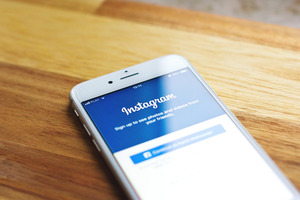 Buy Instagram Followers Get huge Community of fans to show the public your profile presence. Get likes and video views also. Quality Followers; No password required; Fast Delivery 24/7 support. Buy 10k Instagram Followers $39.99 only.